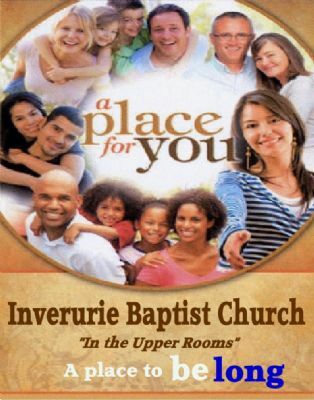 Inverurie Baptist Church Web Site. Bible believing & Bible preaching Church. The Bible is our final authority in all matters of faith and practice. If you want simple Bible preaching and verse by verse Bible teaching, then you ought to visit and check us out. If you are unsure of your ETERNAL DESTINY please check out our SALVATION page.